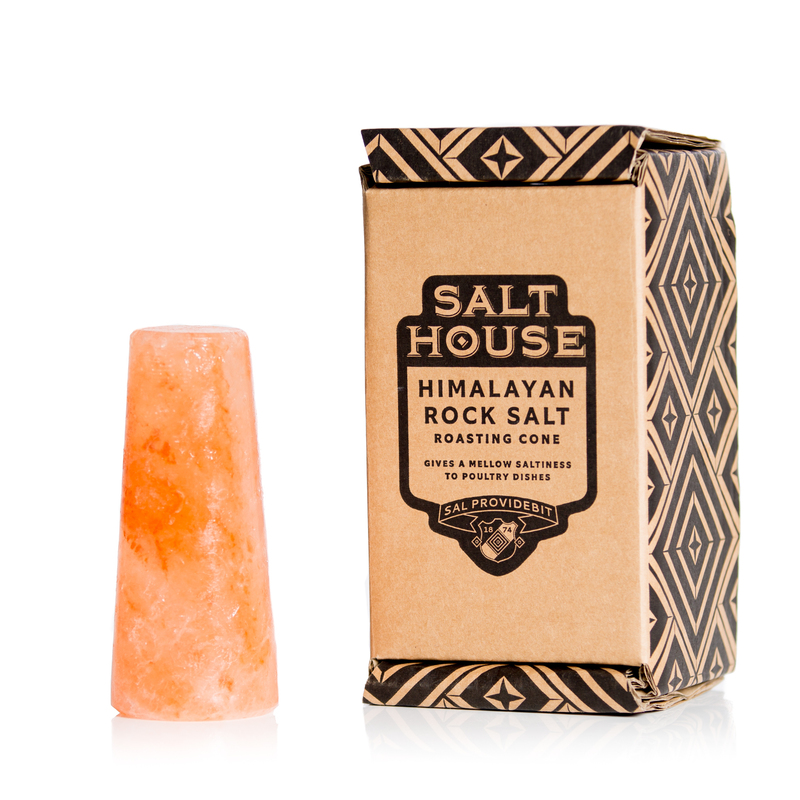 Our Salthouse and Peppermongers Himalayan Rock Salt roasting cone is a unique vertical poultry roaster for the oven. 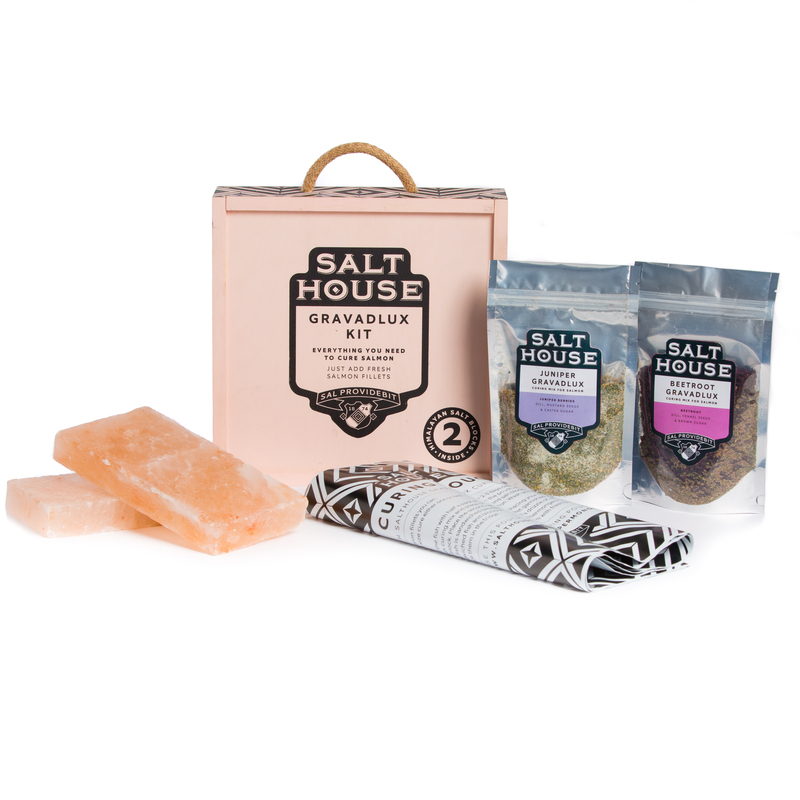 Each cone is hand-crafted from trace mineral rich pink salt, harvested from ancient salt mines in the far reaches of the Himalayas. 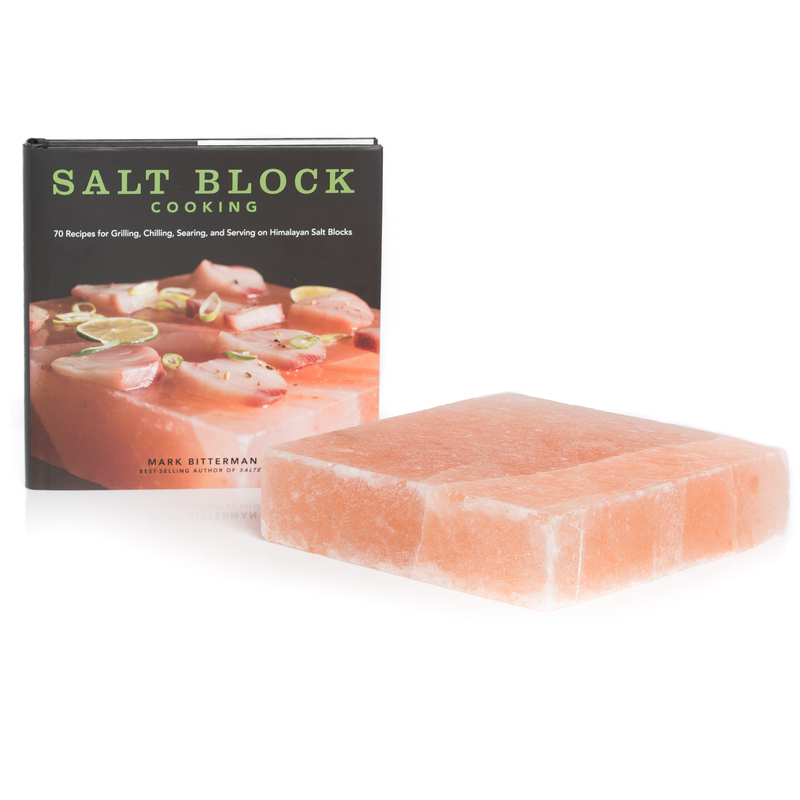 The cone imparts a distinctive, mellow saltiness to the poultry, adding an elegant depth of flavour to your dish. 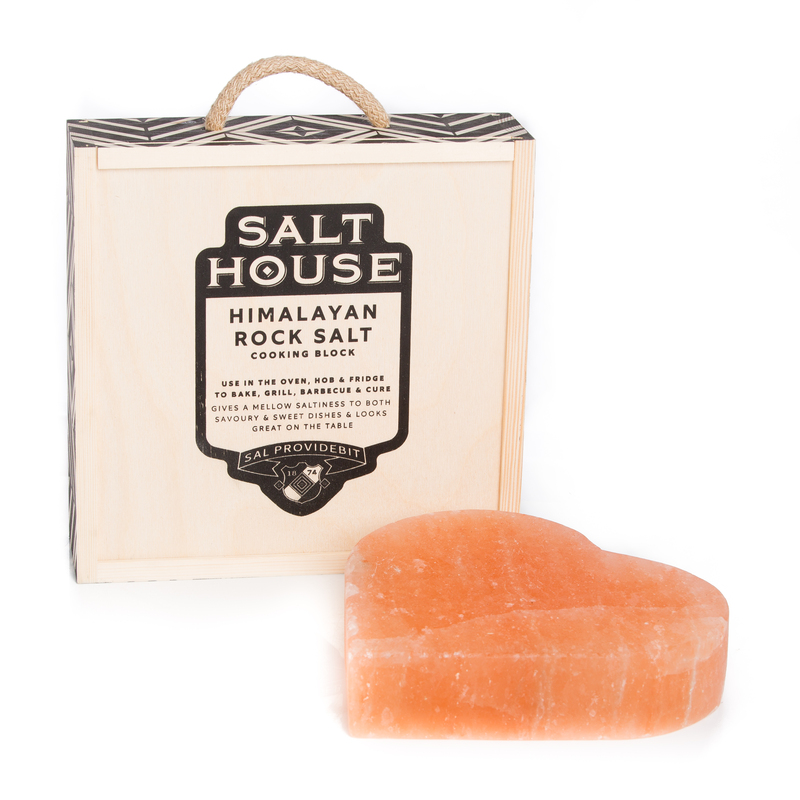 Himalayan salt is naturally anti-microbial. 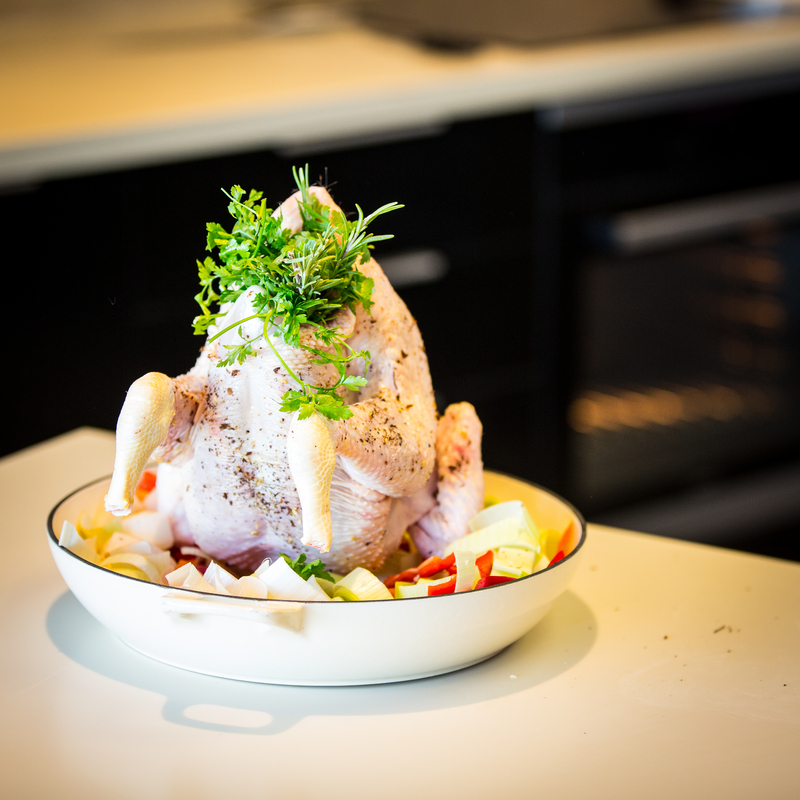 The cone shape allows the poultry to be roasted vertically, speeding up cooking times as it retains heat whilst ensuring tender, juicy meat on the inside and a crisp outer skin. 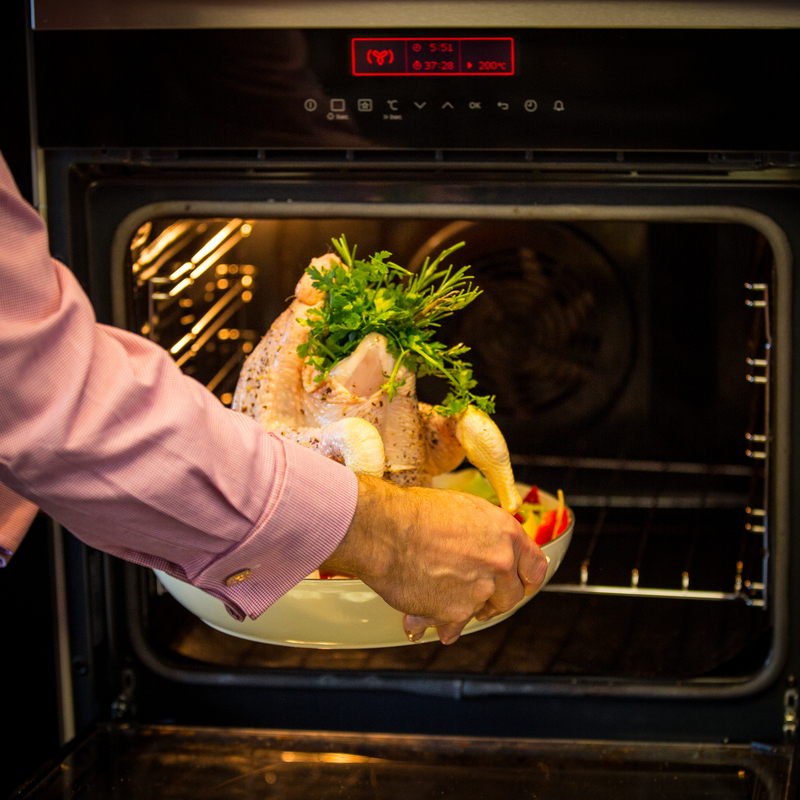 Simply preheat the cone, place the chicken on top and roast. 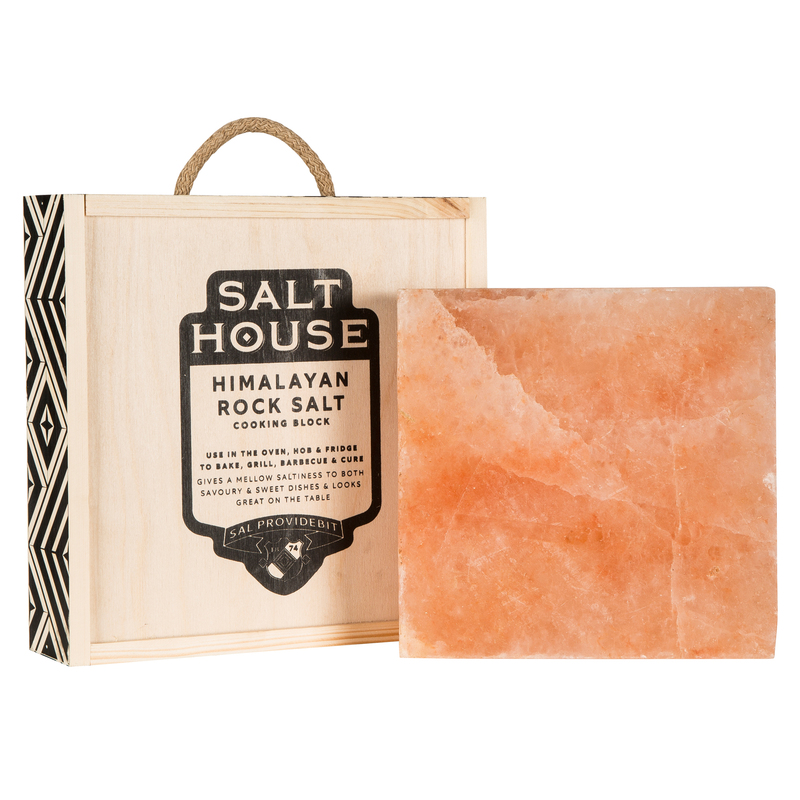 After use, gently scrub with warm water and allow to air dry.